While shadowing YPT's 2017 Eurasia Adventure Tour on a research trip for a new media and cinema consulting company, Pioneer Media, we have had the opportunity so far to visit studios and meet with filmmakers from Ukraine to Macedonia. Though we still have a long way to go, several more studios to visit and film commissions to meet, the region already offers a variety of options for filmmakers seeking unique locations as well as affordable labor and equipment. In Kiev, we saw busy, well equipped and modern studios which are rapidly recovering from an economic downturn following Ukraine's recent civil war. 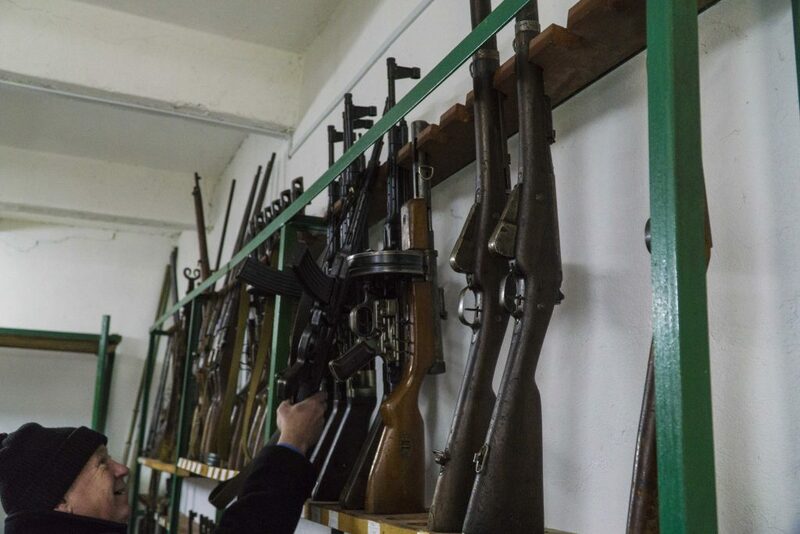 Right next door, in the tiny, idiosyncratic, unrecognized, whisp-of-a-country, Transnistria, we saw a landscape dotted with Soviet relics that would form the perfect backdrop for a KGB spy thriller (Ironically, the region still has and employs its own KGB). In Moldova, however, our desire to bring new film projects to Eastern Europe and our affinity for Soviet history intersected when we toured Moldova-Film. 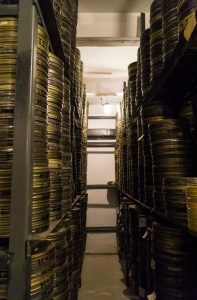 Moldova-Film was founded in 1947 as an affiliate of the Central Studio for Documentary Film, the USSR's headquarters for newsreels and documentaries. After being managed briefly by the Odessa Film Studio, Moldova-Film became an independent news studio in 1952 and in 1957 expanded its operations to feature films and was rebranded as the Studio for Fiction Movies and Chronicle Documentaries from Chisinau, or simply, Moldova Film. 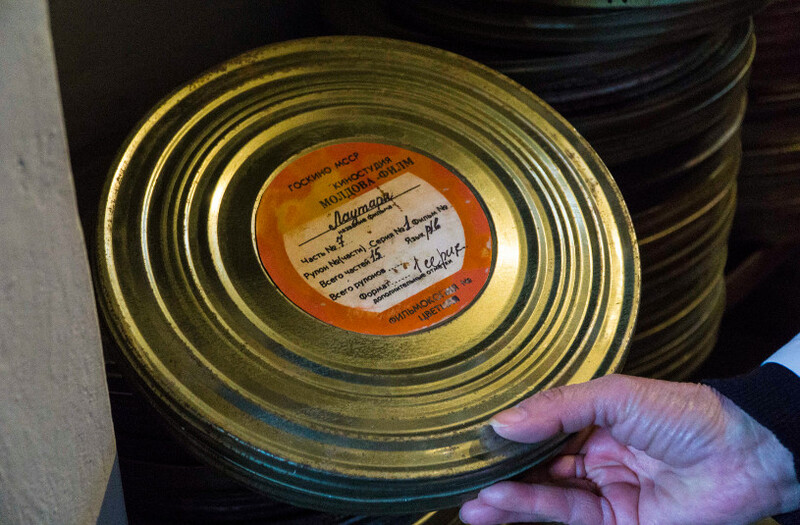 The studio experienced its golden age in the 1960s and produced 160 feature films, hundreds of animated films, as well as over a thousand scientific documentaries. 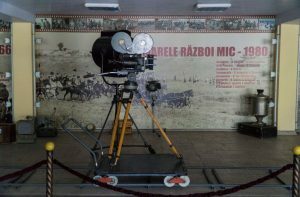 As Kruschev relaxed Stalin-era restrictions on artistic expression, there emerged a crop of prolific Moldovan filmmakers. These filmmakers developed their own genre, “Moldovan Poetic Film,” which combined both romance and socialist realism. 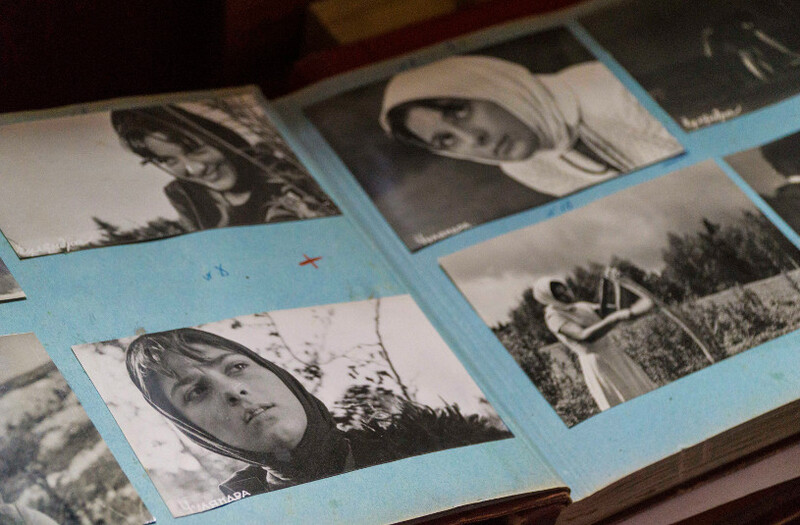 International successes for the studio followed, which included films such as Lullaby, Man Is Following The Sun, Queen of the Gypsies, Last Month of Autumn, and Emil Loteanu's 1972 epic Lautarii. Moldova declared independence following the failed coup in Moscow of August 1991, and unfortunately, Moldova-Film's activity dwindled considerably. Since then, many filmmakers in Moldova have moved to nearby Romania in search of work. However, Moldova-Film's last feature film, shot on glorious 35mm, was produced in 2009, and there have been several recent co-productions such as British comedian Tony Hawks' Playing the Moldovan's at Tennis. The studio's prolific output is housed in a vintage, though meticulously organized, archive building. Be advised: you dare enter without having at least seen Lautarii, be prepared to be chastised by the friendly archive manager! 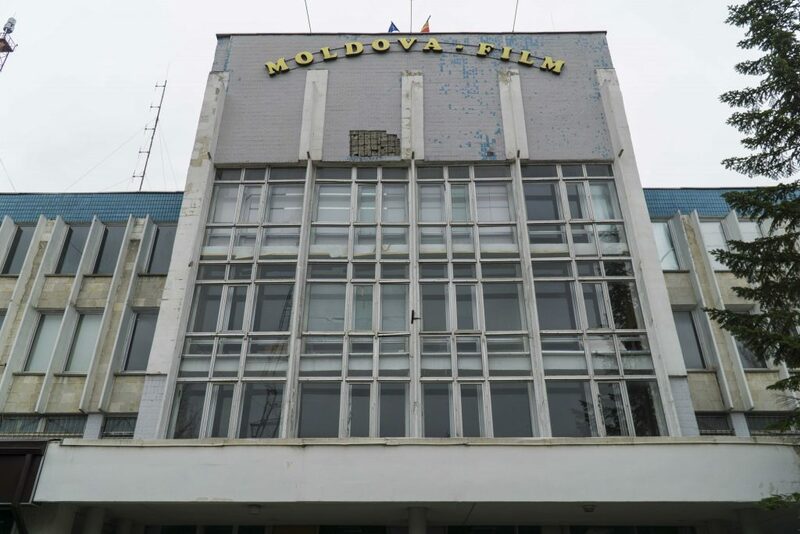 Today the Moldova-Film complex remains in its original location, and still intact are large swaths of its Soviet-era buildings, props, and sounds stages. 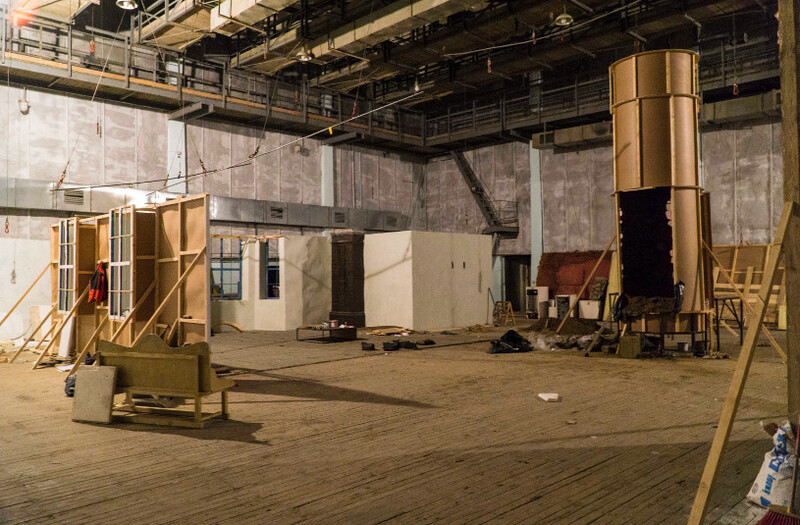 The studio's weathered appearance betrays that it has seen better days and to tour its grounds at times feels more like a visit to a museum. However, the studio still contains the potential for filmmakers seeking practical firearm and pyrotechnic f/x which have become prohibitively expensive elsewhere for productions with modest budgets. Also on site is a warehouse packed with props and costumes for plots ranging from Soviet times to WWII to ancient Rome, all of which are still available for productions. Producers considering Moldova for an ambitious period piece on a limited budget or simply to take advantage of affordable equipment and skilled labor should contact YPT's partner, Pioneer Media. Original Post in Young Pioneer Tours.